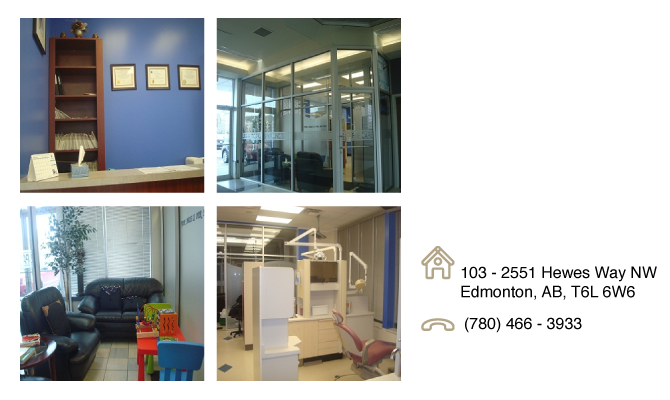 Sparkling Smile Dental Hygiene care practice has created a great, relaxing and warm environment to care for you and your family. Also, We would like you to sit back and enjoy the gentle touch of your dental hygienist as we work together to assess, plan and implement your treatment. At the end of your session we want you to feel refreshed and relaxed.